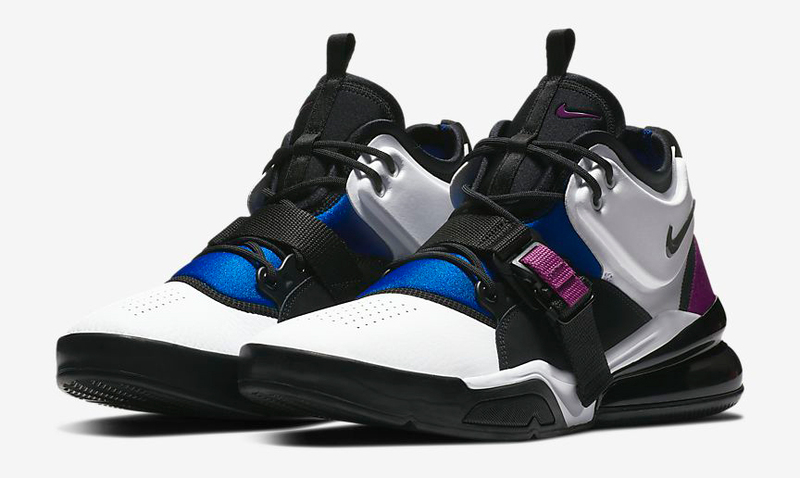 Channeling classic Huarache basketball vibes, the Nike Air Force 270 has arrived in this retro White, Black, Lyon Blue and Bold Berry colorway from Nike Sportswear. 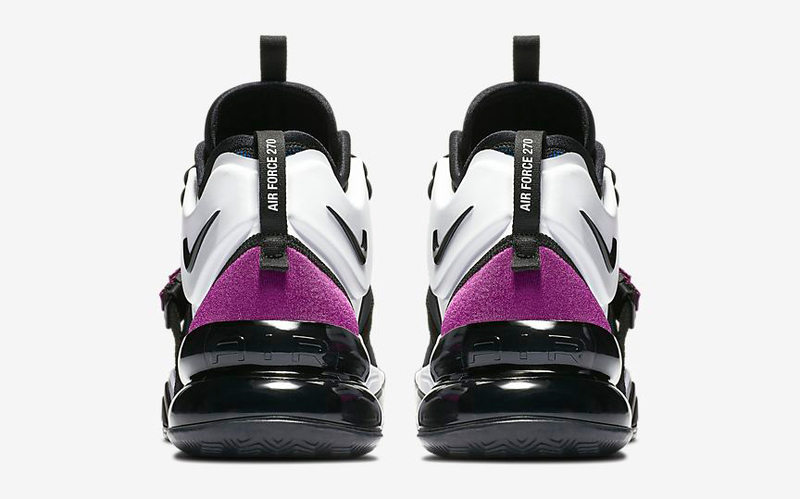 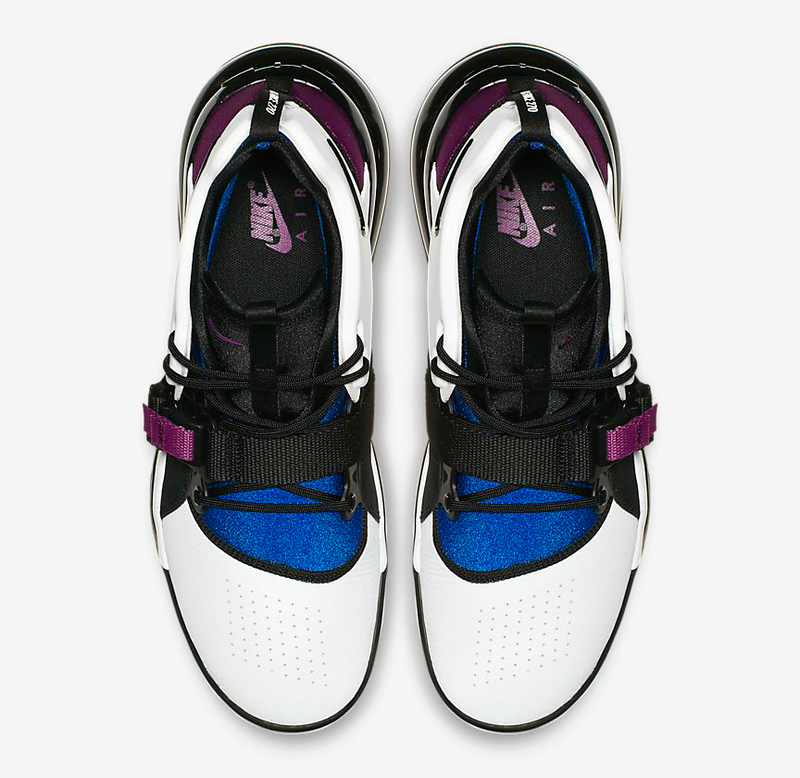 Looking to the Nike Air Huarache “Bold Berry” basketball shoes for color cues, these Air Force 270 sneakers fuse old school and new, with maximum cushioning for comfort and a color scheme that’s as classic as it comes. 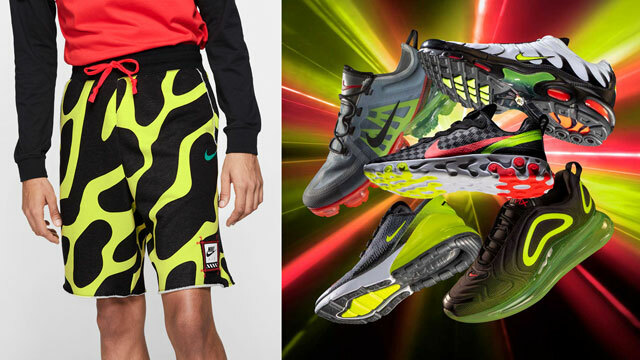 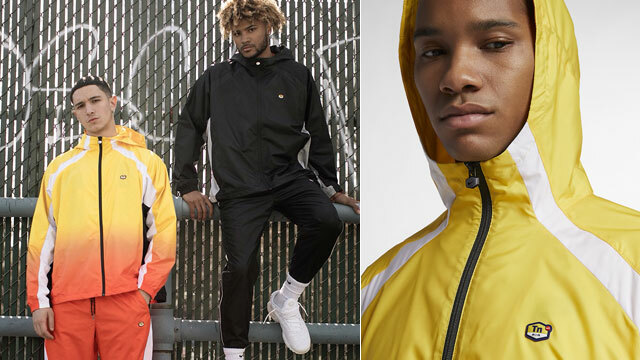 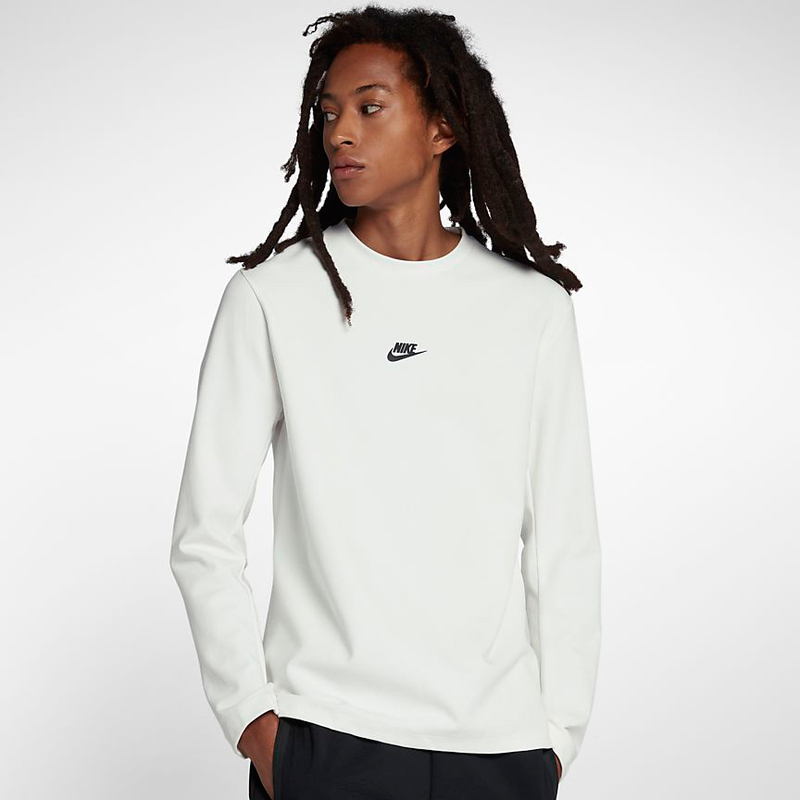 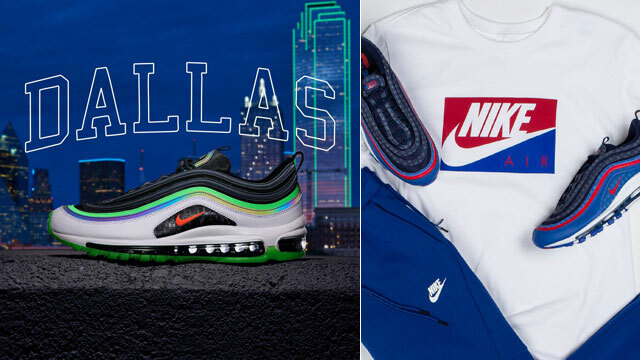 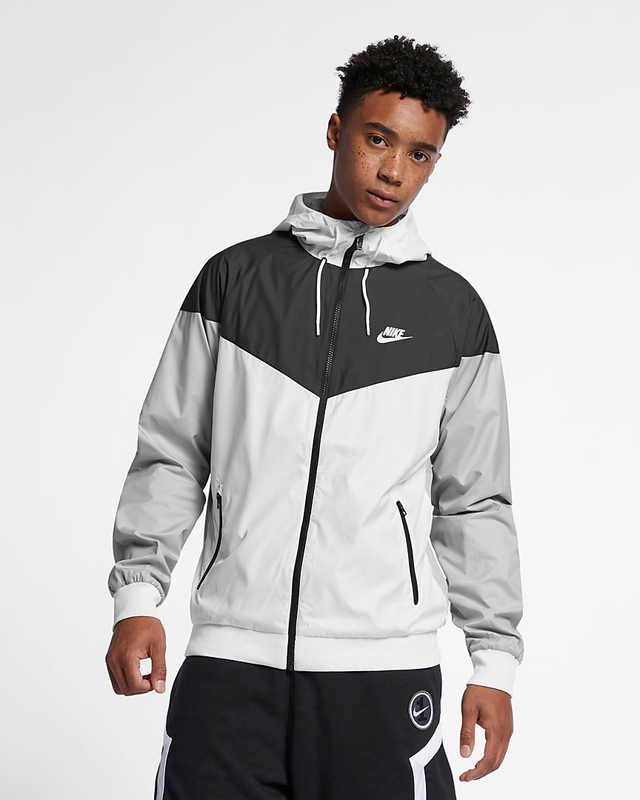 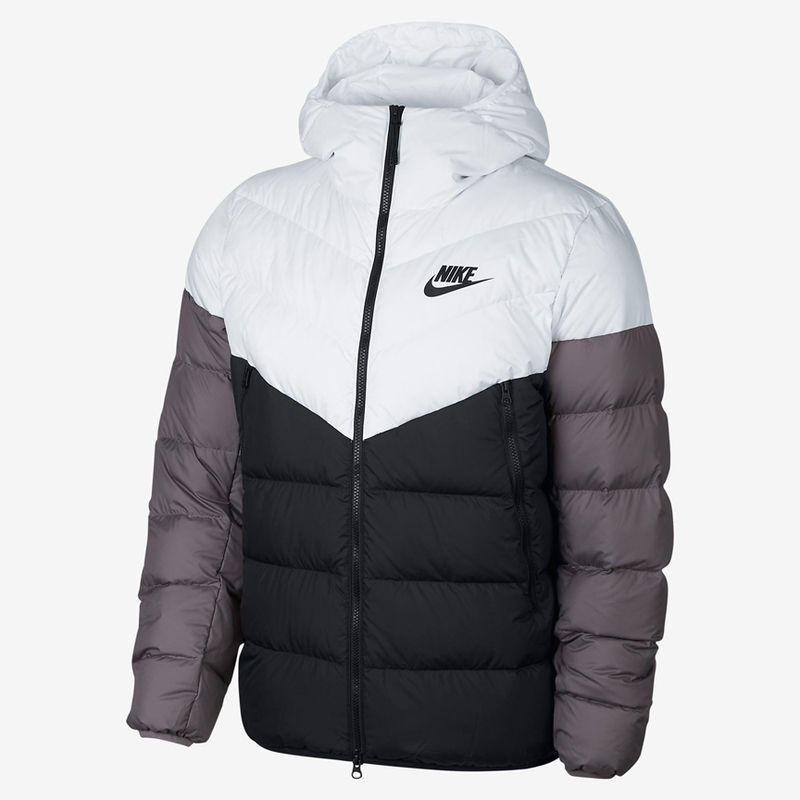 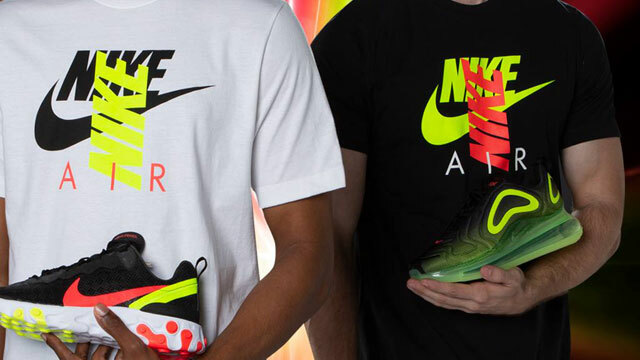 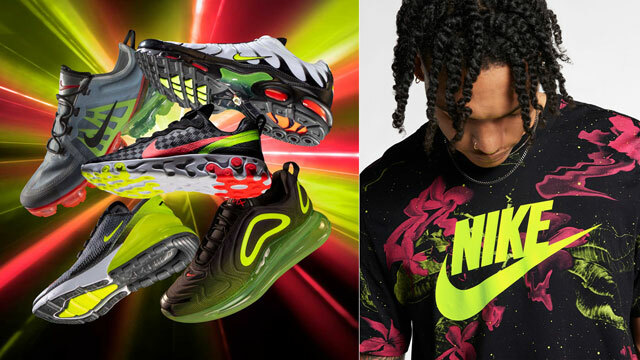 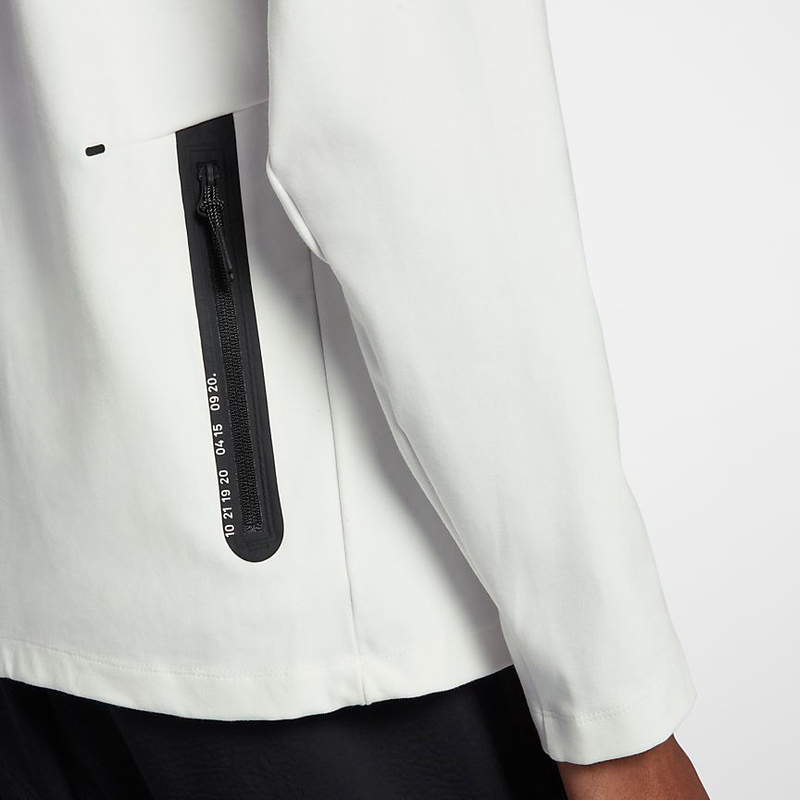 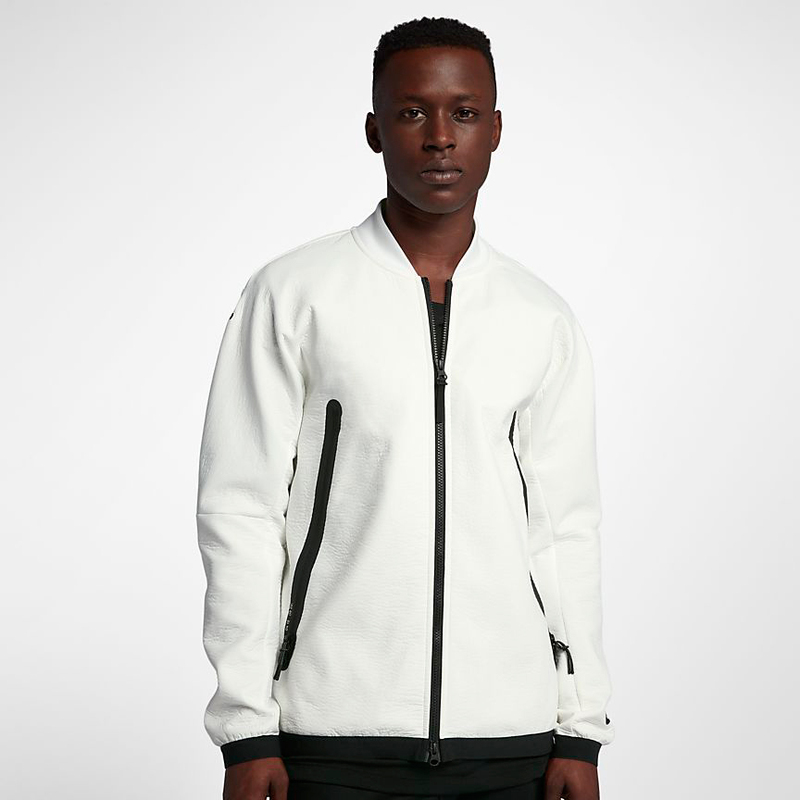 Matching up with the kicks are a few of the latest clothing styles from Nike Sportswear like jackets and Tech Fleece to sport with the kicks in the cold. 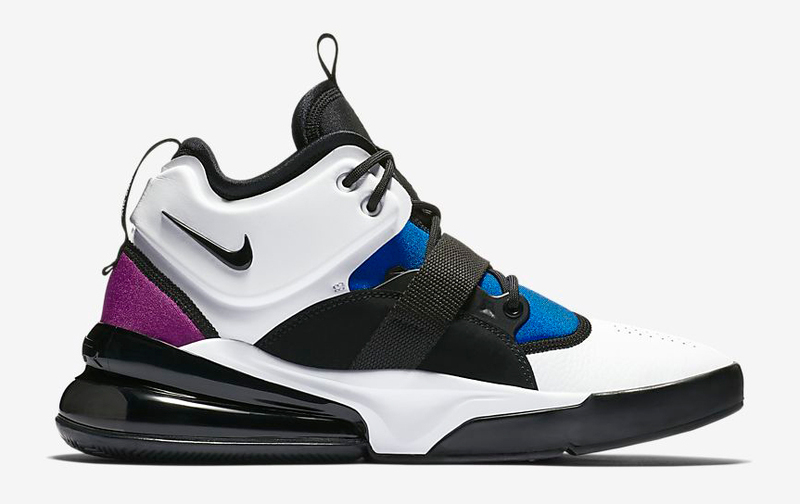 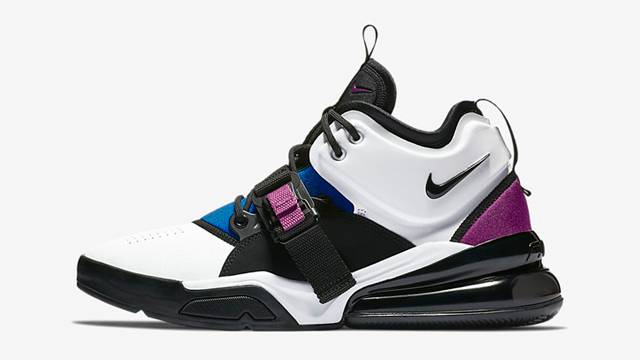 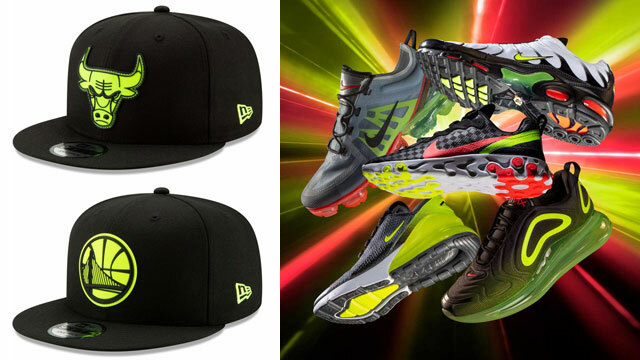 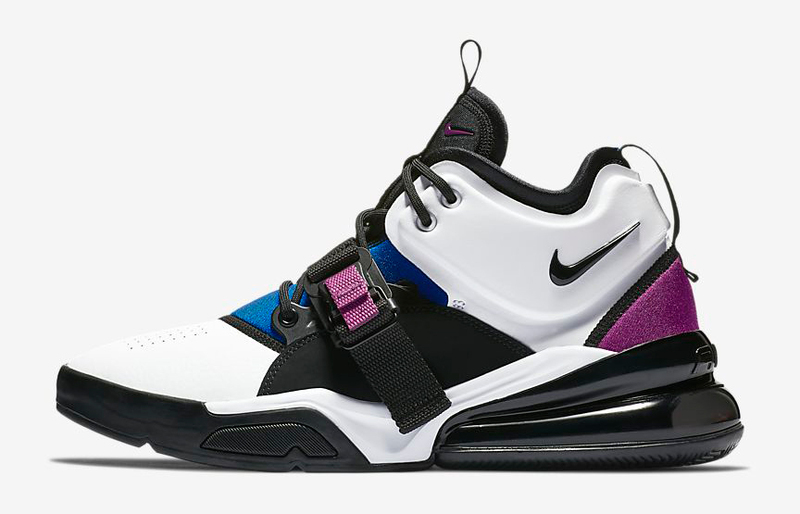 You can cop these Nike Air Force 270 shoes at Nike.com or Footlocker with gear to match below.